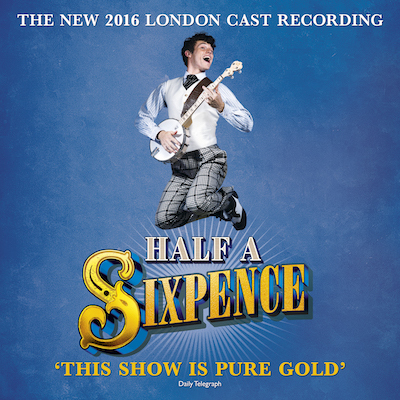 Recorded live at Chichester Festival Theatre, the 2016 London Cast Recording of HALF A SIXPENCE is now available on CD and digital platforms. This new stage version has a stellar creative team and reunites bookwriter Julian Fellowes with George Stiles and Anthony Drewe, the musical team that co-creator Cameron Mackintosh first put together to create the smash-hit stage adaptation of Mary Poppins with Disney. 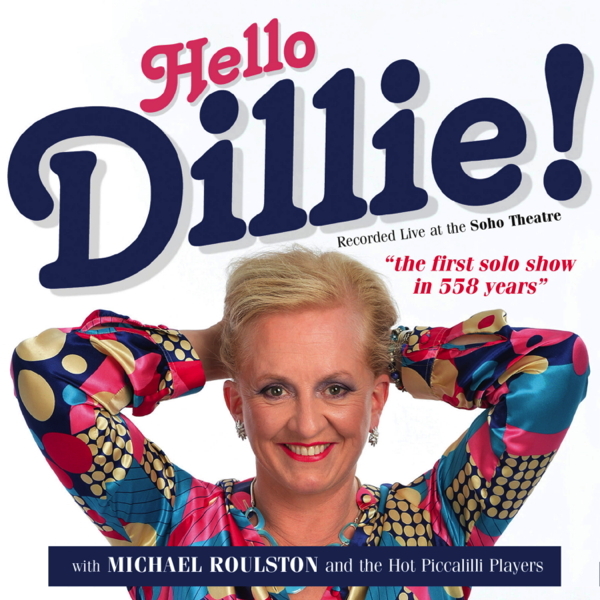 They have written an exuberant score that is inspired by and features several of composer David Heneker’s memorable songs from the original production, which he co-wrote with Beverley Cross, including the show-stopping Flash Bang Wallop, Money To Burn and the irresistible Half A Sixpence.